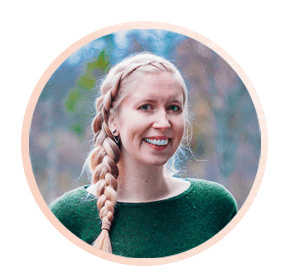 I’ve already written up a packing guide for winter in Norway, but now that we can safely say winter is over (though it did snow here last week…) I figured it was time for a summer version of my Norway packing list! Because while at first I thought packing for winter in Norway was the biggest challenge for visitors, it’s actually quite simple: just pack all the warmest clothes you own. 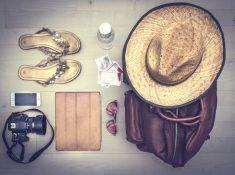 But packing for summer here is a bit more complicated, because you need to be prepared for, well, everything. Did I mention that it snowed here last week? Norwegians aren’t joking when they say you can experience all four seasons in a day here, especially in the summertime. So it’s best to be prepared for all weather. And don’t think just because you’ll be in Southern Norway it will be warm, or in Northern Norway it will be cold – that’s actually not the case at all. I just checked the weather in a coastal town in Northern Norway today, and it’s 72 degrees (22C). In my town in Southern Norway it’s currently 51 degrees (11C). The reason? I have the worst luck ever. Well, that and I live farther inland (away from the warmth of the Gulf Stream) and at a higher altitude. 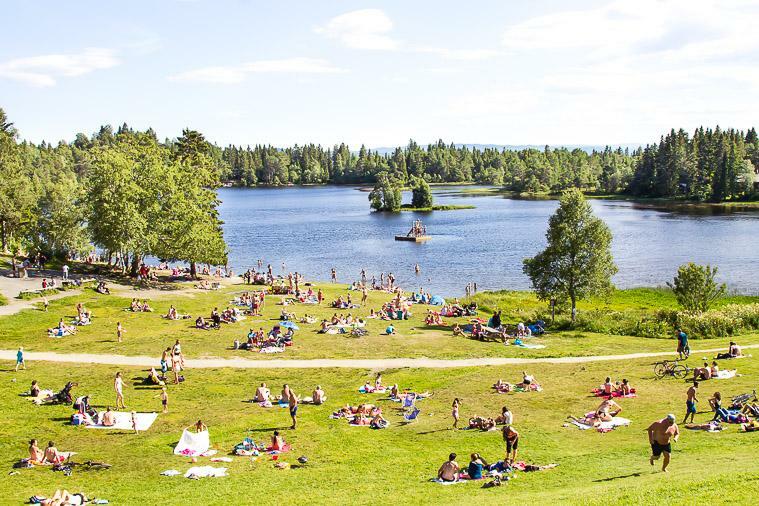 Okay, so maybe there’s only one rule for packing for Norwegian summer. The weather here is unpredictable, so come prepared! I don’t just mean come to Norway prepared – come to every day in Norway prepared. Because while a day might start off sunny it will probably be raining in twenty minutes, then it will be sunny again, and then you’ll go on a hike and it will snow and you’ll get back to your hotel realizing you’re totally sunburnt. Your Norwegian wardrobe is going to be all about layers. Ideally you want to build up an outfit that will be warm enough for a seriously chilly day, but one that you can also strip down to something appropriate for a hot summer’s day (they do exist in Norway!). This is especially important if you’ll be hiking up any mountains, as temperatures will drop surprisingly quickly as you make your way up. So while it might be warm and sunny at the start of your hike, still bring enough clothing for a very cold, rainy day, as that might be exactly what you find at the top of the mountain. Of course it will depend how long you’ll be in Norway for, but I’d bring a couple of tank tops, a few t-shirts, a couple of light cardigans/sweaters, at least one warmer cardigan/sweater (cashmere is my favorite because it’s lightweight, super warm, and doesn’t need to be washed often), and at least one very warm wool sweater from your winter closet. Definitely bring a waterproof jacket – the Norwegian winds laugh at umbrellas – and if you’re planning on doing some hiking I’d try to bring waterproof trousers as well. If you can, try to get a raincoat that folds up really small, so you can bring it with you everywhere, just in case. I wouldn’t bother bringing rain boots as they weigh a ton and tend not to be super comfortable, but instead I would recommend bringing some comfortable waterproof hiking boots (I have these ones and love them). I wear mine pretty much everyday in the summer (though I do live in the mountains), and they double up quite nicely as rain boots as well, so I don’t have to worry about walking around on very wet days – something Norway has a lot of. If you don’t want to wear your hiking boots all the time, bring some lightweight trainers/shoes as well. Personally I never wear sandals in Norway because it’s just too cold and wet. A lot of people ask me what to wear in Norway to blend in, and I think the answer might be sportswear. At least up in the mountains it seems like people only every wear leggings and sports clothing – we have to be prepared for an impromptu hike! 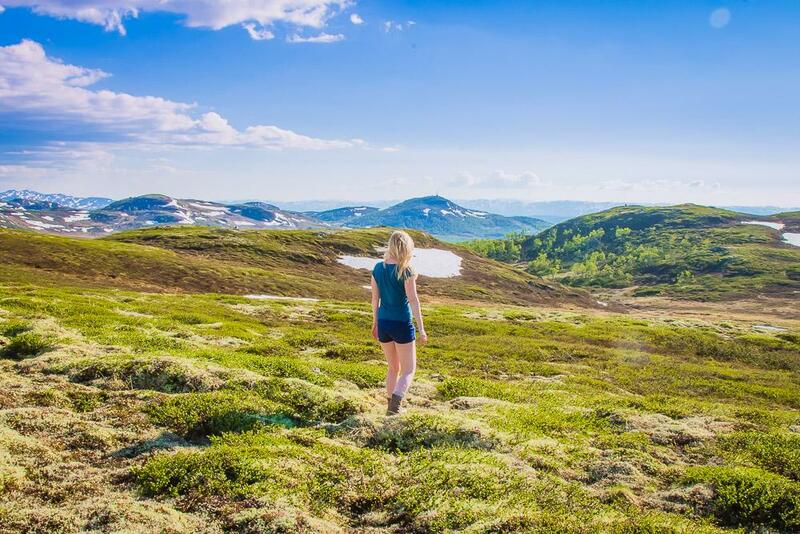 Of course it depends on what your itinerary looks like, but if you plan on spending a lot of time out in the nature in Norway then you’ll want something suitable for an active day. And please don’t be one of those tourists who hikes up a mountain in jeans – it never ends well. You might not think it, but thanks to the Gulf Stream the water in Norway can be surprisingly warm. Okay, “warm” might not be quite the word for it. But it’s definitely possible to swim in the sea and lakes around Norway, and in fact if you meet any Norwegians they will definitely pressure you into going for a dip. Plus, don’t you want to be able to say you’ve gone swimming in a fjord? Bring that swimsuit! Yes, Norwegian summer can be quite cold, but it can also be surprisingly hot! So don’t forget some summer clothes. Plus, if you want to fit in with Norwegians, dress like it’s summer even if it feels like late autumn. I mean, I couldn’t write a Norway packing list without including wool! Try to bring at least one really warm wool sweater (think winter clothing here), and maybe another lightweight one for walks outside. It will keep you warm and dry, and you won’t need to wash it too often. Plus, Norwegians love their wool, so you’ll totally fit in with the locals! And while you’re digging through that box of winter clothing, go ahead and grab some thermal leggings as well – especially if you’re planning on spending time up in the mountains. It can reach freezing temperatures up here even in the middle of summer, and it’s so not fun to spend your summer holiday shivering. You’ll also appreciate having thermals with you if you’re planning to spend a lot of time on ferries or cruise ships around Norway, as it can get awfully chilly on deck. All of the worst sunburns in my life happened in Norway, because the air is often too cold to feel your skin burning. So don’t forget sunscreen! You’ll also definitely be needing some mosquito repellent, and since both sunscreen and mosquito repellent are quite expensive in Norway, I’d recommend bringing some from home. Though if you’re traveling carry-on only don’t worry, you can easily buy both in Norway as well. Unless you’ll be traveling exclusively by rail or plane, you’ll be encountering some very twisty roads and maybe a few ferry crossings over choppy waters. You can buy motion sickness tablets and sea-bands at most Norwegian pharmacies, but again, they’re probably cheaper at home. You know those cute sleeping masks that glamorous women in movies always seem to sleep in, even though no one does that in real life? Well, here’s your excuse to buy one. It never gets dark in Norway in the summer, which is something that throws a lot of visitors’ sleep schedules off, especially if they’re already suffering from jet lag. While most hotels and homes in Norway are equipped with blackout shades, sometimes you might find yourself trying to sleep in what, judging from the sky outside, would appear to be the middle of the day. And while tying a shirt around your head can work, a sleeping mask is much more comfortable! I’m including this because for some reason whenever I’m traveling somewhere cool I always forget to bring sunglasses! Don’t be like me. No, I’m afraid I’m not talking about one of those super chic Instagram sun hats. 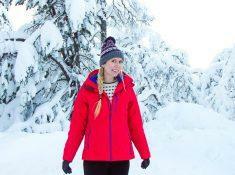 If you’re planning any hikes for your summer trip to Norway, then consider bringing a warm beanie to protect your ears from those chilly winds up in the mountains. You don’t need to go full on winter hat here, but you’ll definitely appreciate having something to keep your ears warm on top of the mountain. And if it’s not too depressing to add to a summer packing list, you might also want to bring gloves and a scarf. 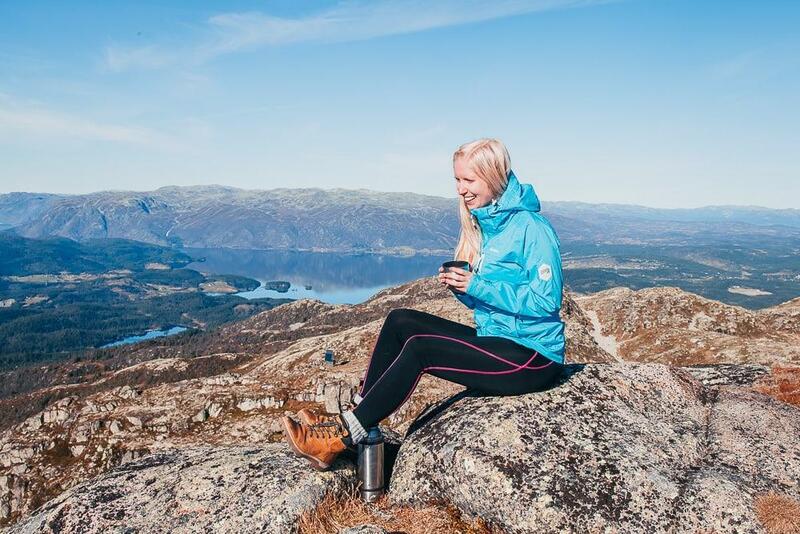 Norwegians love spending as much time as possible outside in the summer, regardless of the weather, and if you want to do as Norwegians do you’ll need to be prepared for some chilly days and evenings outside. 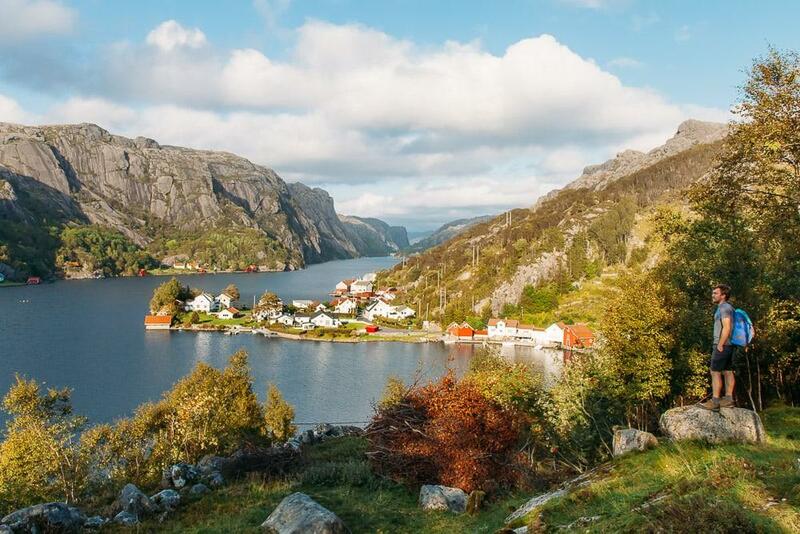 Norway is a wonderful country to explore on foot, so bring a daypack with you so you can head off on an adventure. Plus, eating out in Norway is kind of really expensive, so this way you can bring all the food and snacks you’ll need for the day. Bottled water in Norway is super expensive, and the tap water here is delicious, so be sure to bring a reusable bottle with you. And if you have extra space in your luggage I’d consider bringing a thermos as well, especially if you’ll be going on any long hikes. It’s just so cosy to stop for coffee/tea/hot chocolate up in the mountains – and life in Norway is all about getting cosy. Have I missed anything? If you have any other tips for packing for summer in Norway please share in the comments and I’ll add them to the post! Hello! I’m visiting Norway this May. I was thinking of bringing my North Face winter coat (goes down past my tush). Is this to warm for this time of year? I’m very cold-blooded so I figured this was a good idea. But I don’t want to bring it if I won’t use it! 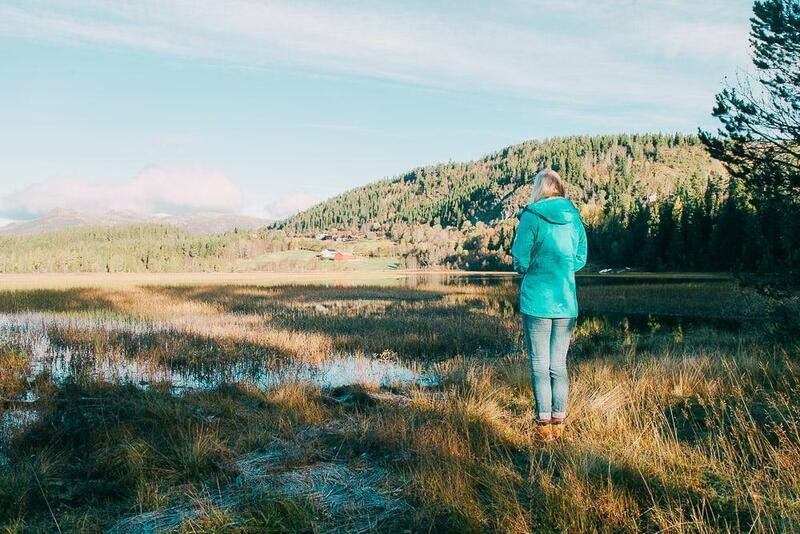 It really depends where you’re going and what time in May – in the mountains and parts of Northern Norway there will still be snow at the start of May, so a winter coat will definitely be helpful! I’d say if you have the space for it, bring it, as the weather is unpredictable and it’s better to have it in case, especially if you’re prone to getting cold. ARe Sauna’s popular in Norway and if so, where do you find them? What about the late August like 28 of August-3 rd of September? What should I pack? OK! Just got back from a week in the Bergen region and your blog was SPOT ON! I didn’t have a great raincoat, but my husband bought me a poncho in a pouch to carry in my daypack, and it saved me on a particularly rainy day, coupled with mist from a huge waterfall! It also protected my pack from getting soaked since it was under the poncho too! So happy I followed your suggestions. We were ready for every kind of weather when we left each morning, and every day ran the gamut from sunny and warm to cool and breezy. But even in the rain, Norway is one of the most beautiful places I’ve ever been! I’m hoping for a return visit for hiking and huts! Thanks for the great info! Ooh I’m so happy to hear that you had a great time! So happy to find this blog about packing! And the one about eating cheap and not missing out on the food experience! We booked a last minute flight to Bergen for NEXT WEEK, and I was like “Wha? 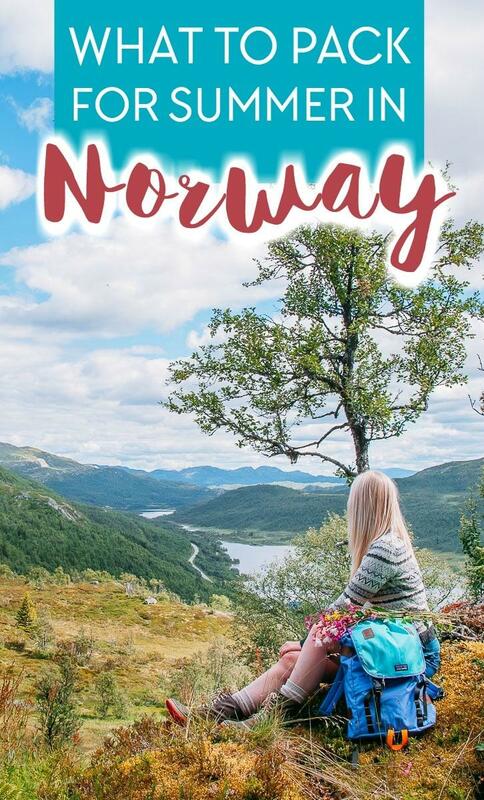 I know nothing about Norway except that it’s beautiful and expensive!” So I feel more prepared reading through all your blogs! Hoping our Airbnb hosts will also have great ideas when we get there, but your blog has helped so much with planning!! 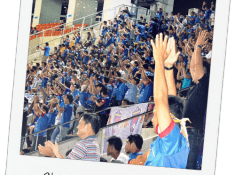 This is quite amazing blog post! Haha omg glad it’s not just me!